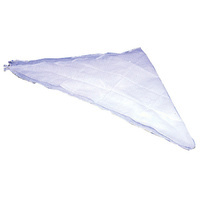 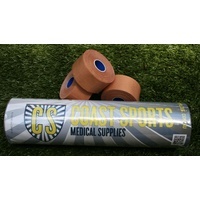 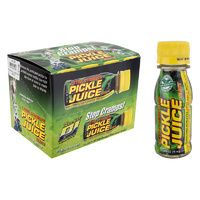 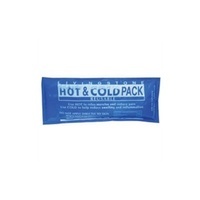 Welcome to Coast Sports Medical Supplies! 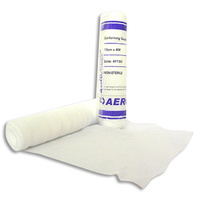 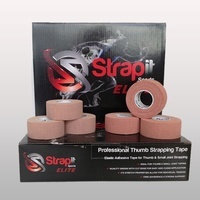 Coast Sports Medical Supplies manufactures & distributes rigorously tested and fully guaranteed products and is proud to be able to offer customers the ability to purchase top quality sports strapping tapes & medical consumables at the lowest possible prices. 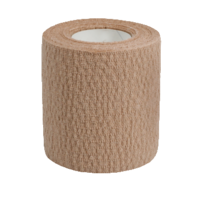 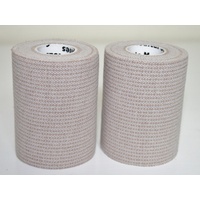 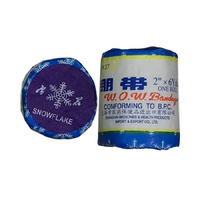 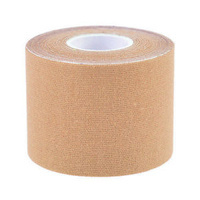 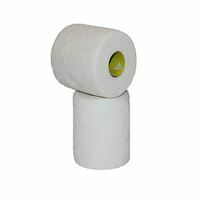 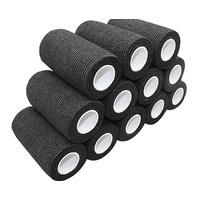 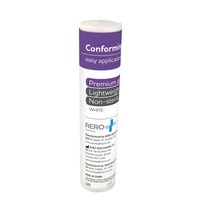 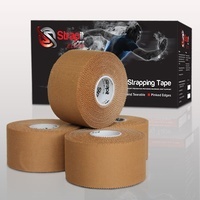 CSMS offer a great range of rigid strapping tapes, K Tapes, elastic adhesive bandages (EAB), underwrap tapes, cohesive bandages, hypoallergenic fix tapes, medical supplies, soccer shin guard and sock tapes, plus many types of vet bandages. 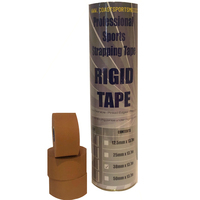 We also specialise in boxing tapes & MMA tapes, plus gauzes, bandages and other combat sports supplies at Australia's cheapest prices. 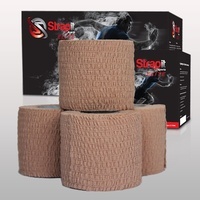 We promise, excellent customer service, a money back guarantee & the lowest possible delivery on all items. 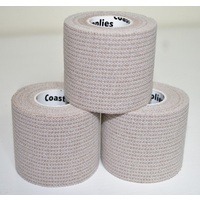 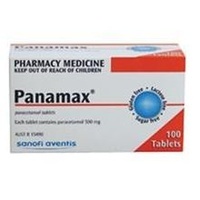 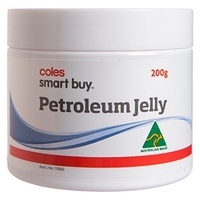 Local Central Coast pickup also available. 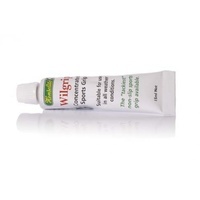 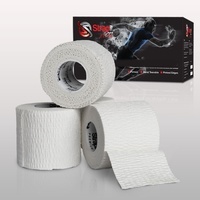 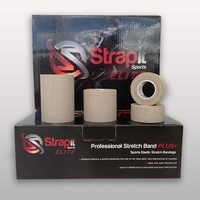 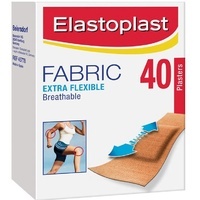 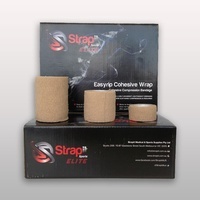 We are also Strapit & Gripit Active stockists for STRAPIT SPORTS in NSW one of Australias most innvovative sports strapping tape & medical supplies companies. 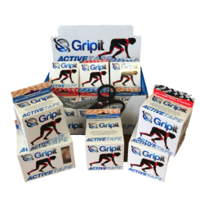 If you are a sporting club or gym, we have the best partnership program in Australia offering free merchandise, discounts and annual rebates.